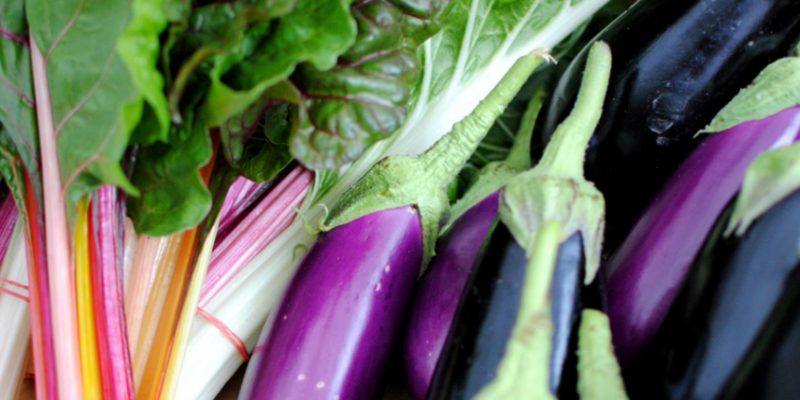 Blog Sign-up for our 2019 organic vegetable baskets! The farmers are excited to launch the 2019 season for your organic baskets! This summer, you’re invited to partner with the farm and receive a weekly, or bi-monthly share of fresh produce. 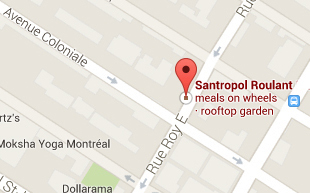 The season starts in mid-June through the end of October and our drop off point is right here at Santropol Roulant, 111 rue Roy est. Read more about CSA baskets here. We offer a solidarity basket model so fresh vegetables can be enjoyed by all. By subscribing to our organic baskets, you make a small donation, which is eligible for tax receipt, that allows others to access locally grown, organic food at a discounted price. Your contribution helps build a more resilient and equitable food system. Please consult our organicbasket page for more details. Every Thursday, from mid-June to the end of October, local producers will be at our farmers’ market, offering organic vegetables, bread, honey and many other products. When you come pick up your basket, you will be able to easily supplement your fresh veggies with many delicious products. It’s a wonderful opportunity to engage with other community members, and also enjoy the flourishing gardens and terrace in front of Santropol Roulant. There are periods during the season when yields are abundant, and the fields are generous beyond expectations. By becoming a partner, you will be able to order larger quantities of certain products when they are available. The perfect opportunity for making preserves, sauces, and other provisions. Supporting local agriculture goes beyond eating healthy and knowing where your food comes from. Your engagement helps young farmers practice this trade on some of the island of Montreal’s last farmable land. By partnering with the farm, you are also helping preserve rich farming culture of the west island of Montreal.